Nobody would like to take a chance with a tire’s quality. Because vehicle safety depends mostly on tires. The tires have to undergo many hard situations due to direct contact with road surface. Picking the right tire is always a rider’s confusion. ZDEGREE offers the wide range of all kinds of tyres to match up the requirement of your passenger or fleet/commercial vehicle. We are the leading tyre dealers in Dubai having a wide selection of new tires for almost all vehicles. 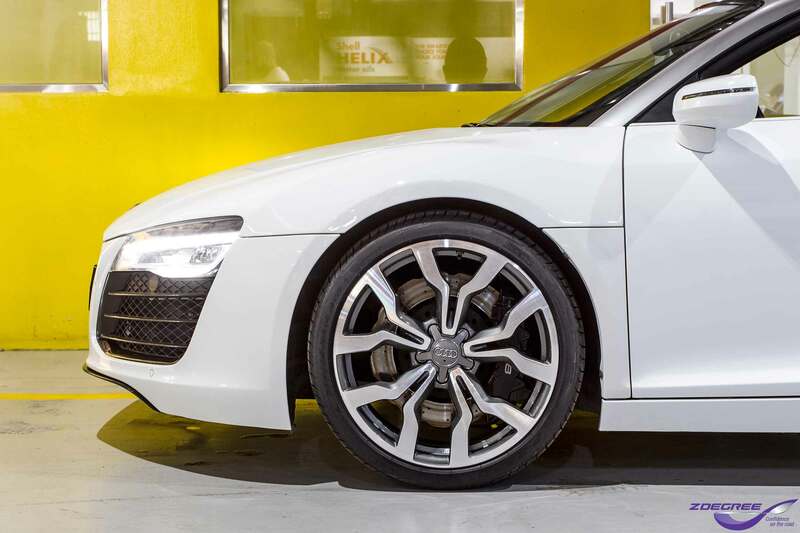 Plus, we hold a large selection of normal road-use tyres, high-performance tires, and all seasonal tires. 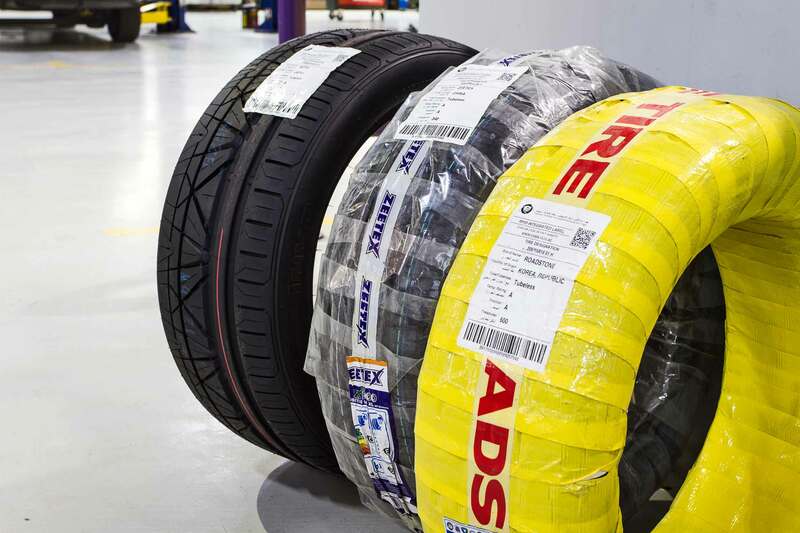 We have collaborated with a large variety of tire brands including Pirelli, Roadstone, Bridgestone, Zeetex, Michelin, Toyo tires, Nitto, and more. Buy Tires Online from Zdegree! ZDEGREE also offers Mobile Van Service that is designed to meet the outdoor servicing requirements of the clients. Our skilled technicians will come at your doorstep at your convenient time for installation needs. In addition to that, our experts will inspect your vehicle’s tire and replace it with a new one immediately. For an appointment, Call us now @ 8009334733!